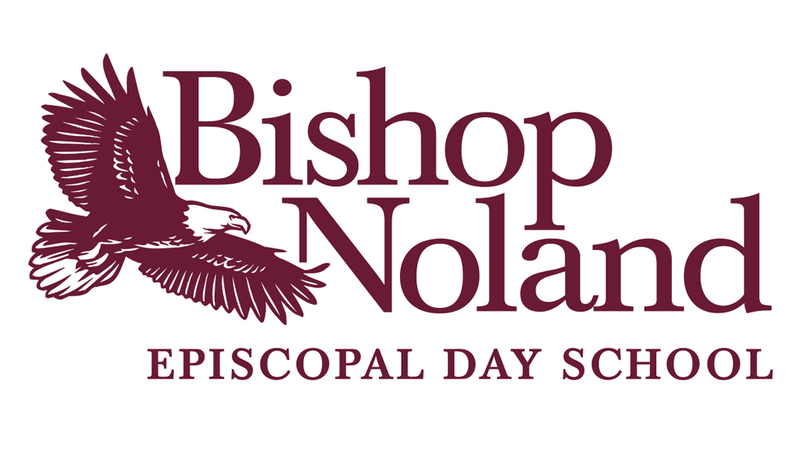 Since 1953 Bishop Noland Episcopal Day School has been providing academic excellence to a diverse student body in a Christian environment. Our reputation in the community is well known for producing creative, highly successful graduates who become leaders in their own fields. You can feel confident that your child will receive an education and experience that will develop your whole child: spiritually as well as academically. Our nurturing and passionate teachers provide academic rigor, creative curriculum, and innovative differentiation in a safe, loving environment. Beyond the classroom EDS offers many co-curricular activities such as musical theater, award-winning math teams, state-of-the-art technology, organized sports, environmental projects and much more. These opportunities allow our students to find and develop new passions. Each day we develop and, more importantly, encourage skills such as teamwork, creativity, ethics, resilience, curiosity, and time management. Most of all, EDS is a family environment bursting with support for each student to discover their own talents. Come for a tour, walk through our halls, and feel it for yourself.